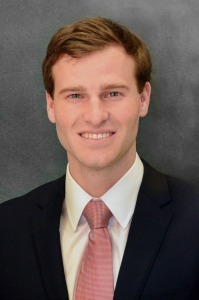 Willie Griffin joined WestEnd Advisors in 2014 and has responsibilities in sales and marketing including business development and relationship management. Willie entered the financial services industry in 2010. Prior to WestEnd Advisors, he worked in Wells Fargo’s Global Alternative Investment’s Group assisting with business strategy and product development. Prior to this role, he worked with financial advisors as a Business Development Consultant for Wells Fargo Advisor’s National Sales Group. He also spent time with Wells Fargo Investment Management Consulting Group. Willie is a graduate of the University of North Carolina at Chapel Hill with a B.A. in Management and Society.